It’s going to get crazy folks… Whenever the stage sharing feature launches in the future, it’ll be crazy good. That hasn’t stopped people from expressing their creativity in the custom Stage Builder on Super Smash Bros. for Wii U. In fact, one fact already made a stage for possibly his or her’s favorite employee at NoA. 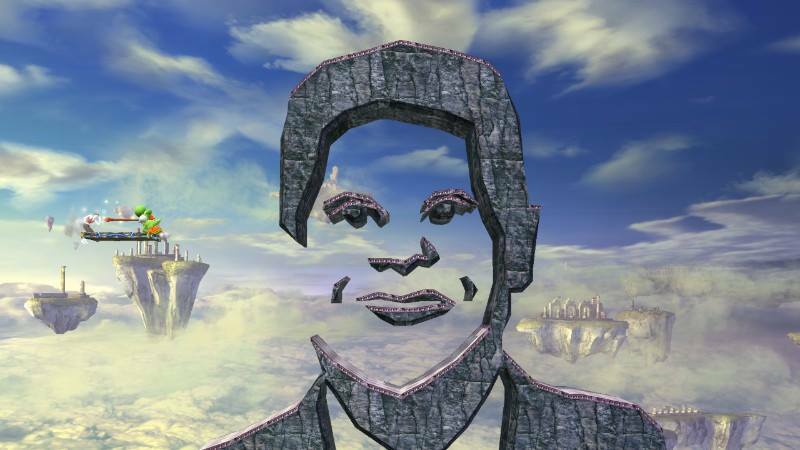 The one and only, Reggie Fils-Aime has been recreated out of blocks and platforms (seen above) where you the player can duke it out inside his face! How awesome is that? Props to the creator for this stage, we know are bodies weren’t ready for this creation.